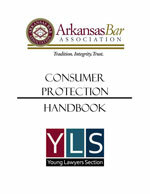 The following pamphlets, brochures and guides are provided as a public service from the Arkansas Bar Association. The documents are in Acrobat PDF format and require a free reader to view and print. If you have any questions or if you would like to order multiple copies, please contact us. 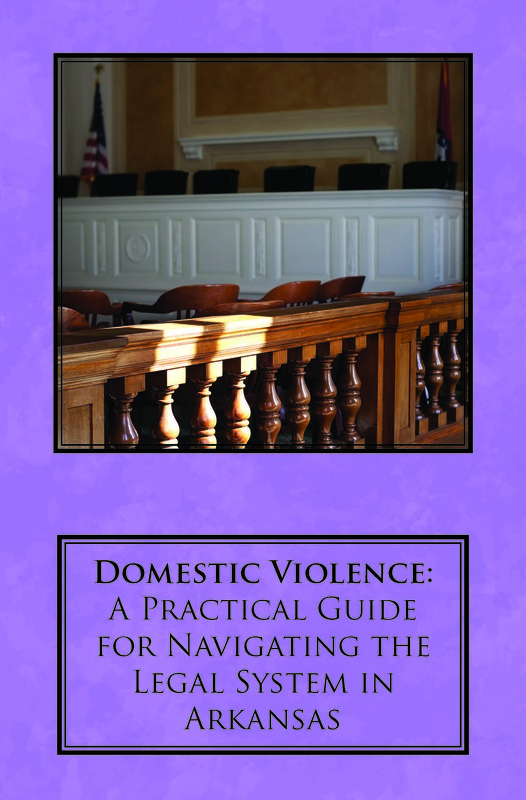 This Handbook is a guide for attorneys who represent or work with survivors of domestic violence. It is divided into two sections: (a) Domestic Violence in the Civil Context, and (b) Domestic Violence in the Criminal Context. 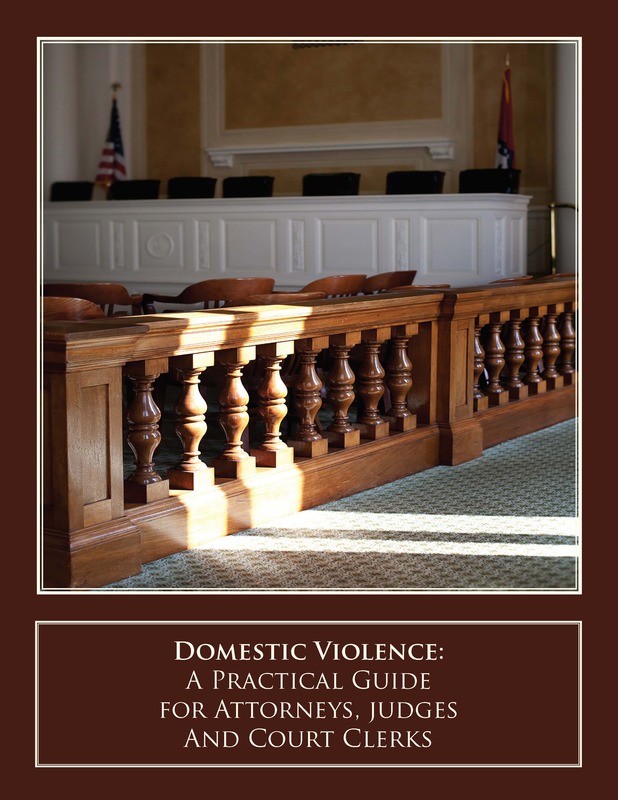 Additionally, at the end of this Handbook is an Appendix containing all of the current and relevant domestic violence legislation, as well as a resources section containing information on the location of shelters located throughout Arkansas. This Handbook is a self-help guide for survivors of domestic violence that explains a survivor’s legal rights and how to get help from the legal system. No one has the right to frighten, hit or injure you. It is against the law. There are many laws in place in Arkansas that are designed to protect survivors of domestic violence. This Handbook will provide you with up-to-date information about the legal system in Arkansas and a general explanation of your legal rights. It will help you decide if you want to use the legal system and, if so, how to do so. 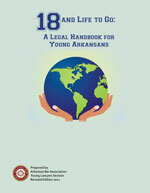 18 & Life To Go: A Legal Handbook For Young Arkansas” is the hard work of Arkansans lawyers who have previously stood in your shoes. The authors and editors of this Handbook have all been your age, and like you have been confronted with the questions, conflicts, issues, and circumstances that now greet you on your own journey to adulthood. The information contained in this Handbook is derived from the laws of the State of Arkansas and of the United States Government and will help many people find answers to questions they may have about their rights as consumers. Hispanic persons are the fastest growing ethnic group in Arkansas. Many are afraid of our legal system because of experiences in nations that are not as concerned about the rights of individuals as The United States. Most do not know that they have rights as consumers, much less what those rights are. Many Latino-Arkansans are at a disadvantage in the bargaining process because of language barriers and the assumption of that they are not protected by the laws of their adopted state. When a property owner dies in Arkansas, a legal proceeding to settle the estate is required by state law. This proceeding, whether the person dies with or without a will, is called "administration." Two persons are essential in the administration of an estate, (1) the Personal Representative and (2) the attorney for the Personal Representative. This pamphlet is written to help Arkansas attorneys inform the Personal Representative of his duties and responsibilities and is for general distribution to the public. When parents war, children lose. Parents facing divorce or going through a custody case are concerned about the effect it will have on their children. 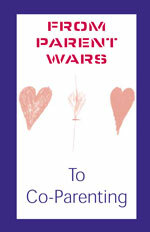 From Parent Wars to Co-Parenting is a helpful guide that shows the ways parents can work together to lessen the negative emotional impact of divorce and separation on their children. This is the ninth edition of this useful guide that has been designed and updated over the years to remind Arkansas' Senior Citizens of their many rights and privileges as citizens of this state. The book is helpful in answering questions or locating the services that may be beneficial to seniors' needs. All of the information in this handbook is based on the laws of the state of Arkansas and its agencies and on the laws of the United States Government and its departments. Who may sue in Small Claims Court? What claims can be brought in Small Claims Court? When may I sue in Small Claims Court? Where do I file my Small Claims Court Claim? How does the process work? 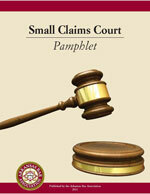 -- Get answers to these questions by downloading the Small Claims Court Pamphlet.